I am a huge fan of Star Wars. Back when I was a kid, I remember my dad had this Betamax video of The Empire Strikes Back. And we would watch it almost every Saturday morning. After a while technology developed a bit further and l and behold, our dad would let us watch Return of the Jedi in full graphic Laserdisc quality! Yeah, you heard me right, Laserdisc! Big as a giant plate and shiny as stainless steel! Years would pass and our Star Wars cravings would be filled by X-Wing VS TIE Fighter, Star Wars Fiction, Gran Admiral Thrawn, the prequel trilogy, and most recently The Force Awakens! The fandom just does not die out! 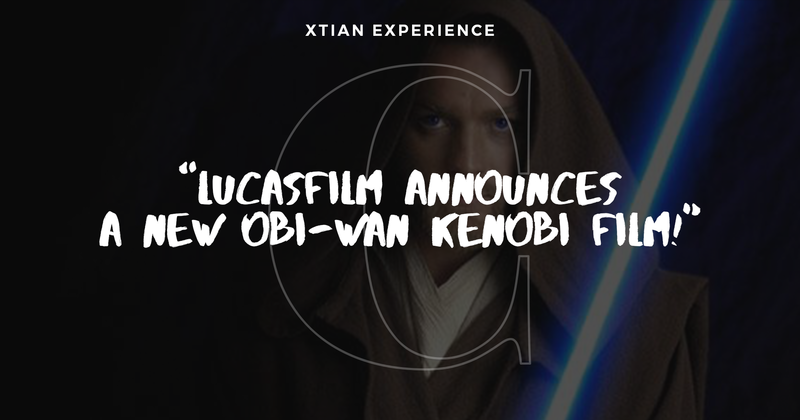 And this week I received a bit of news that made me especially happy, my favorite Star Wars character, Obi-Wan Kenobi, would be having his solo standalone film! You can’t beat the original, and he’s still young enough for a trilogy series to be made about the man named as General Obi-Wan Kenobi. 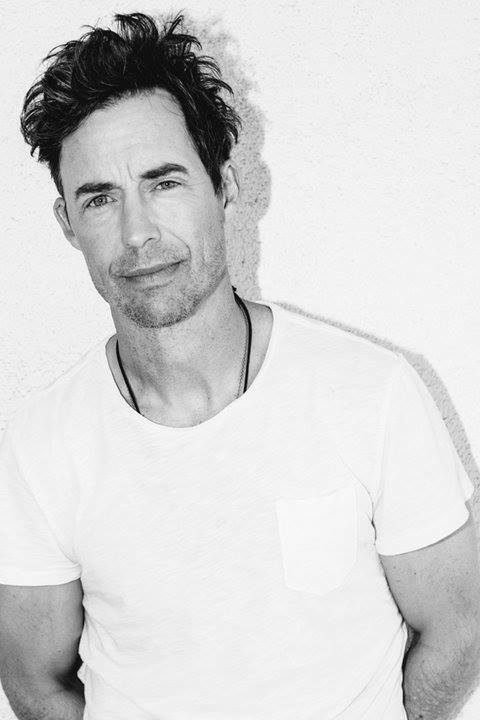 He’s a great as the mentor to The Flash in the CW series, I think he would be a great choice. 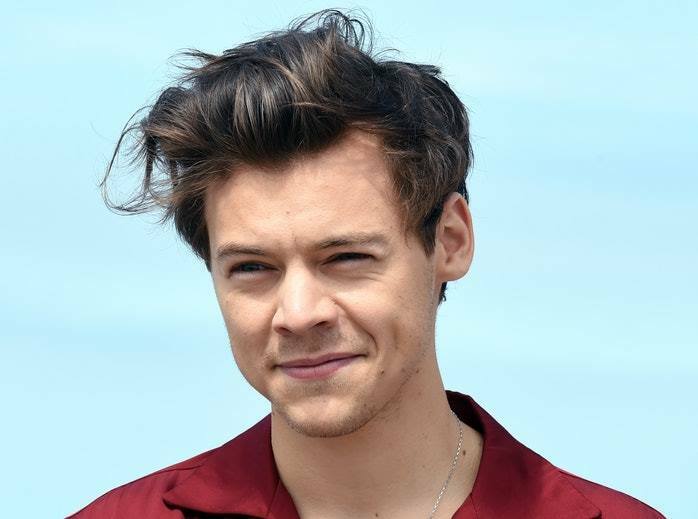 Harry Styles was great in Dunkirk, and with the correct direction, the former One Direction star could make a great young Jedi in the making. What do you think? The Last Jedi is showing this December. And we will get the next installment of the Star Wars story. 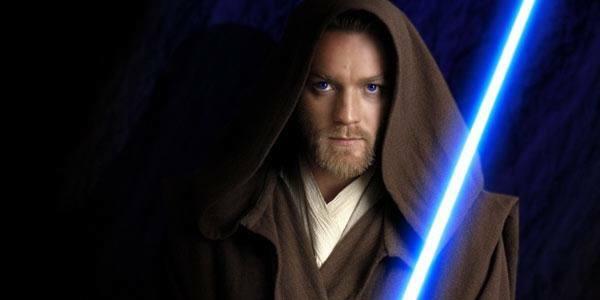 I hope they make the next Obi-Wan film a reality soon!